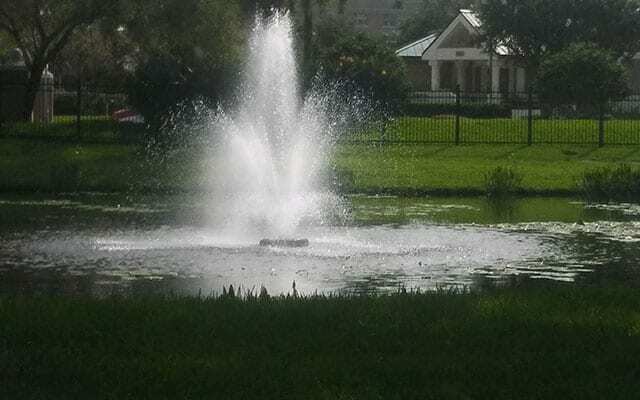 We have been serving homeowners, business's and property managers in the Tampa Bay Area for more than 15 years. residential and commercial property owners for more than 15 years. We have been providing aquatic services for over 15 years, and are fully insured, Licensed and owner operated! 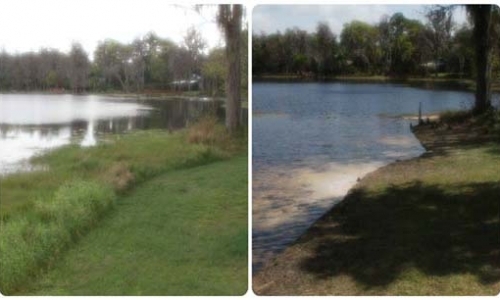 Call our lake cleaning in Odessa for a free estimate! 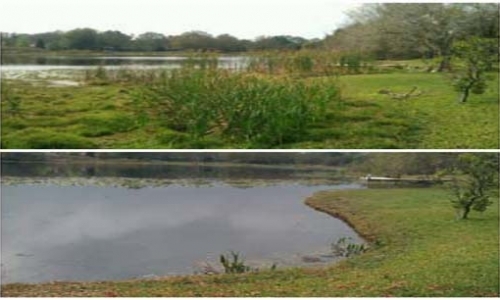 Our fully trained aquatic technicians understand the dynamics of a natural waterfront property and will provide you with exceptional & professional lake cleaning and pond management services. 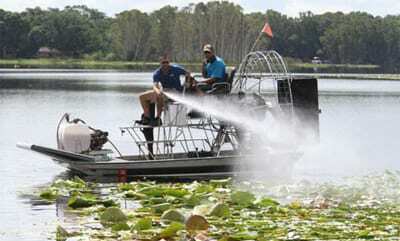 Our fully trained aquatic technicians work with top of the line equipment & the most efficient tools on the market. We also offer a full fleet of land and marine vehicles for every job type. Whether your project is small or large, we have the equipment & tools to cater to your individual needs. 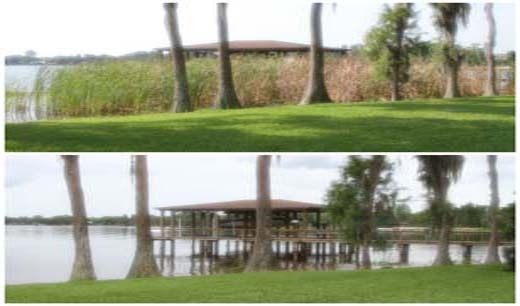 Our lakefront cleaning services are always environmentally safe & friendly. You have our personal guarantee that the end result will be simply breathtaking. Our client base consists of private homeowners, HOA’s, Property Management Companies, mobile home parks, apartment, condominium & golf communities, sporting venues, commercial & retail properties as well as local & state government entities. 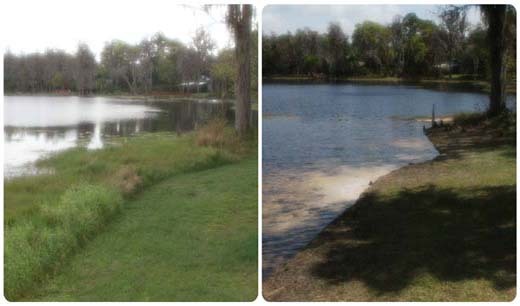 A & B Aquatics has been providing clients with professional and exceptional lake and pond cleaning & maintenance services for more than 15 years. Many of our clients have been with us since we first opened in 2003 in Odessa, Fl. We have achieved an accredited A+ rating with the Better Business Bureau and are proud to be an approved vendor with the FDOT and an esteemed member of Angie’s List. We continuously strive to educate our personnel on the latest and most efficient ways to assist our clients thus making our costs very affordable. At A & B Aquatics, your complete satisfaction is our top priority. 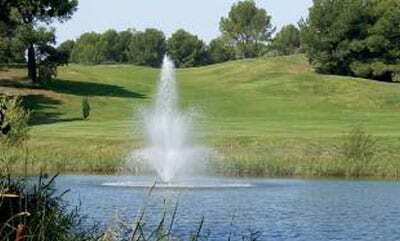 The lake & pond cleaning services that we have provided to our clients continue to convey professionalism in this industry. 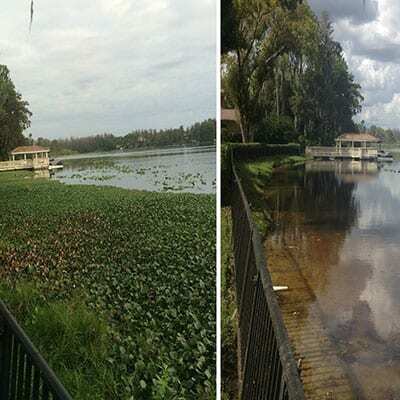 Our customer support staff will immediately make you feel comfortable and confident that you chose the right lake cleaning company for your property. 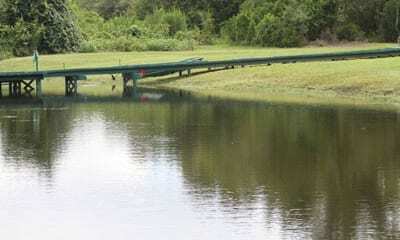 This continues to make us one of the best lake management companies in Florida, and especially in the Tampa Bay Area. We Are A Certified Otterbine Dealer & Distribution Center! 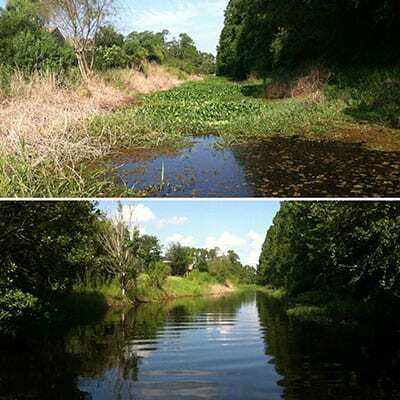 We Provide Quality Control Of Native And Nuisance Aquatic Vegetation by Herbicide and Chemical Application. 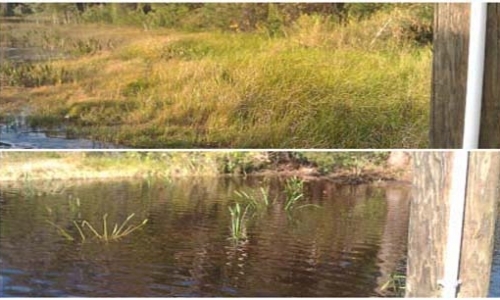 All Algaecides & Herbicides Are EPA Approved With Careful Consideration Given To The Habitats Being Treated. 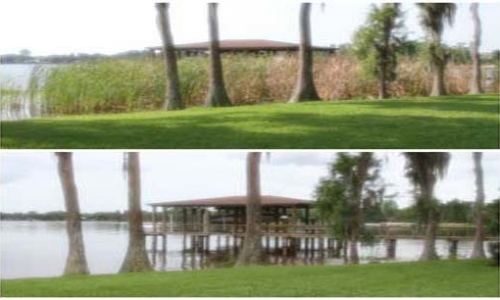 Transform Your Lakefront And Get The View You’ve Always Envisioned With Professional Lakefront Cleaning Services! 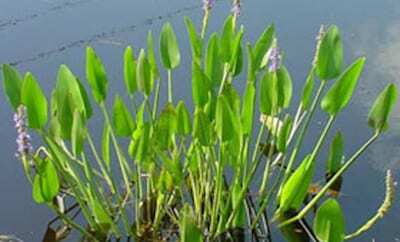 A & B Aquatics Installs A Wide Variety Of Native Aquatic Plants. Aquascaping Is Not Only Beautiful But Extremely Beneficial In The Prevention Of Shoreline Erosion. 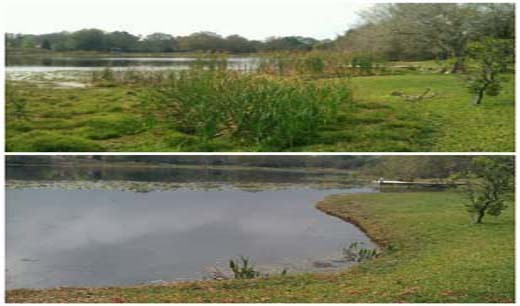 A & B Aquatics has a stellar reputation and is very well known in the Tampa Bay Area for providing top notch lake and pond maintenance services to residential and commercial properties since 2003. We understand the dynamics of natural as well as man-made waterfront properties and offer our clients exceptional lake and pond cleaning services. 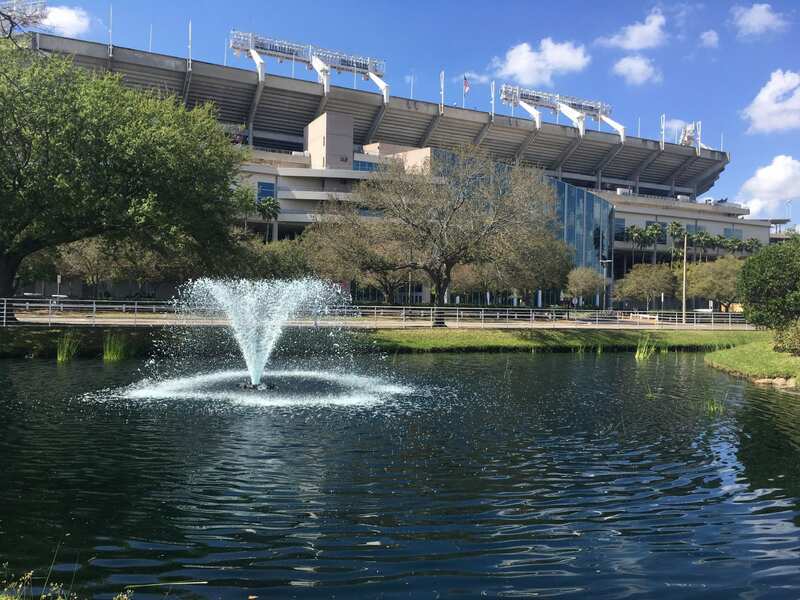 Let our extremely knowledgeable and experienced aquatic technicians transform your waterfront property into a luxurious oasis for years to come. We believe in delivering excellence to each and every property we service. We are committed to our client’s complete satisfaction. 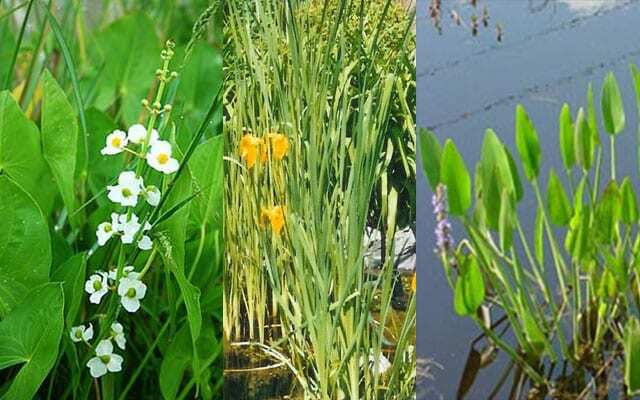 It is our mission at A & B Aquatics to provide our clients with the highest level of customer service and satisfaction, while delivering industry leading excellence in the control of native and invasive aquatic vegetation. 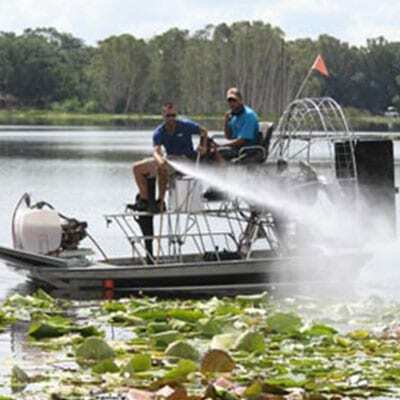 A & B Aquatics is a privately owned and operated lakefront cleaning business providing clients with solutions to aquatic vegetation control through various chemical, manual and mechanical methods. 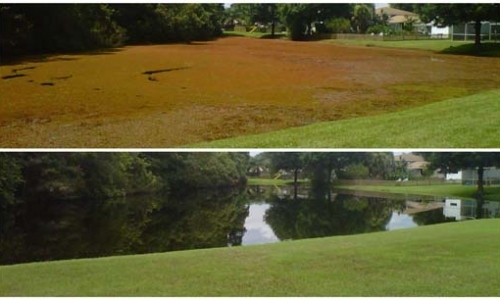 Therefore, we are a TOTAL AQUATIC COMPANY that can handle every aspect of aquatic weed control. We look forward to working with you! 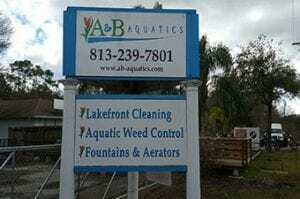 A & B Aquatics was founded in 2003 by Aaron Jackson. 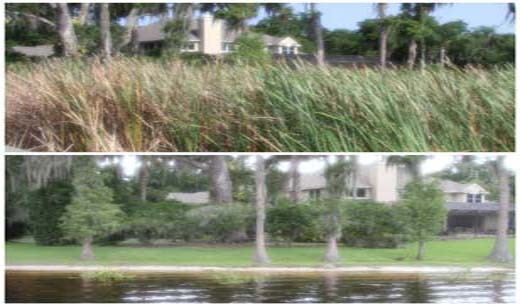 For the last 15 years, A & B Aquatics has been a leader in the aquatic maintenance & management business. 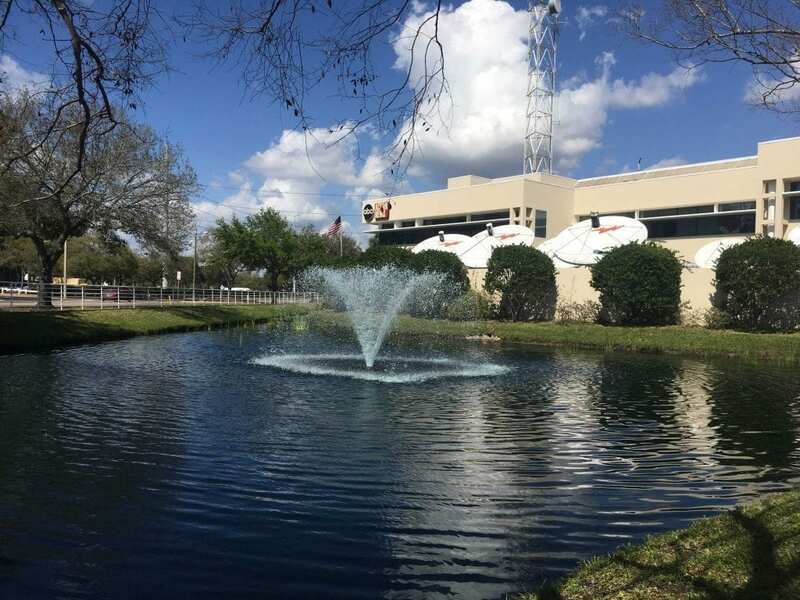 Today A & B Aquatics is proud to service residential, commercial & business, property management and government accounts throughout the state of Florida. We owe our success to our professional, highly trained and extremely friendly staff.